We’re rounding up gifts to delight all the design lovers on your list. 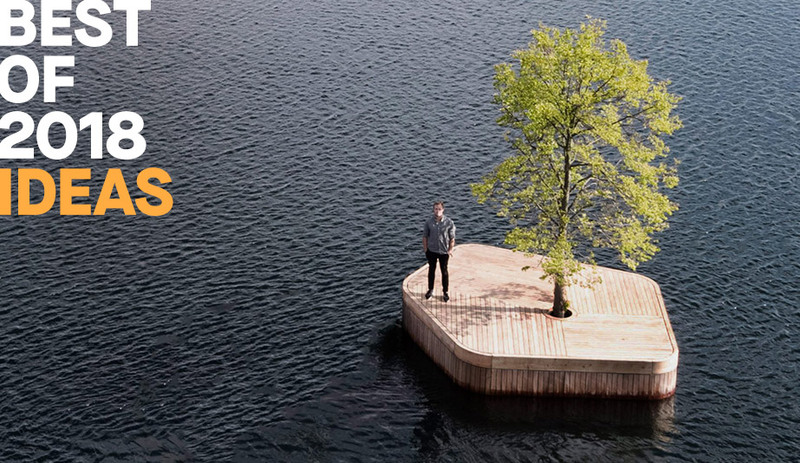 First up, six objects – by Kohler, ACME, Joey Roth and more – that balance beautiful form with everyday function. Air quality – indoors and out – is the focus of this portable monitoring system. 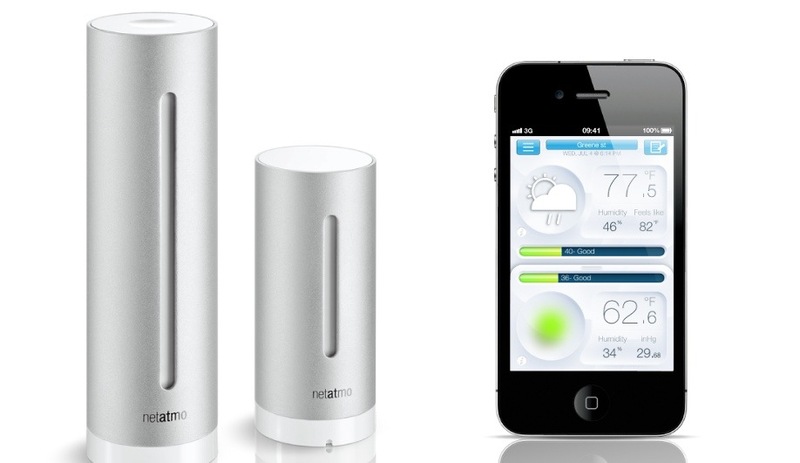 It connects with your mobile device to provide real-time information on local outdoor air quality and weather alerts, letting you know the best times to ventilate your space. It also monitors air pressure, CO2 levels, temperature, noise pollution and humidity and compiles this long-term data to give an overview of the room’s conditions and how they change over time. $179. Bring a back-up band into the shower with Kohler’s Bluetooth-enabled wireless speaker that streams music from a smartphone that’s safely out of splashing distance. 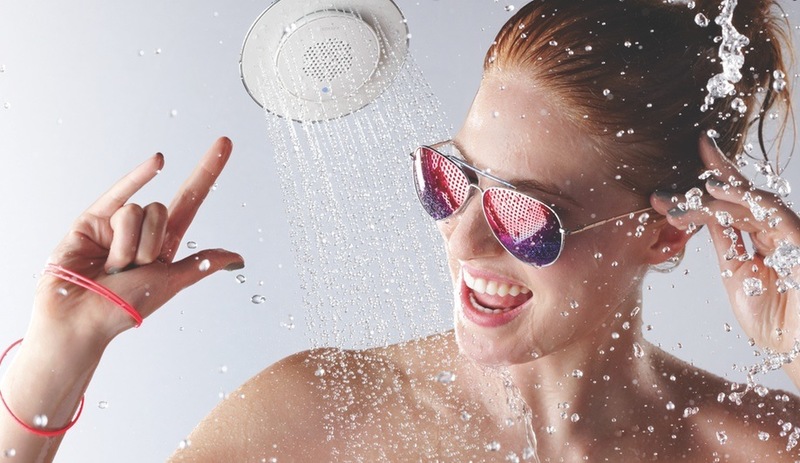 The rechargeable speaker attaches to the showerhead using magnets, making it easy to remove and recharge – and play music in other rooms as well. (Sunglasses and bangles are optional). $199. 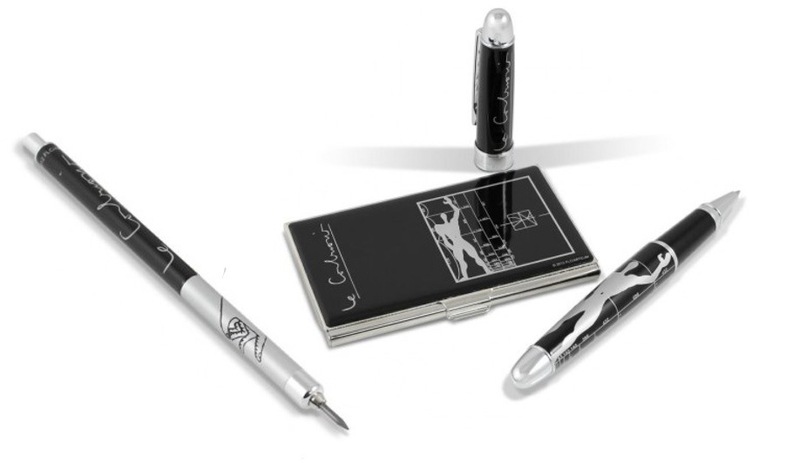 A reproduction of the influential architect’s Modulor sketch of human-scale proportions adorns a pen, an architect’s pencil and a card case in this writing set from ACME Studio. 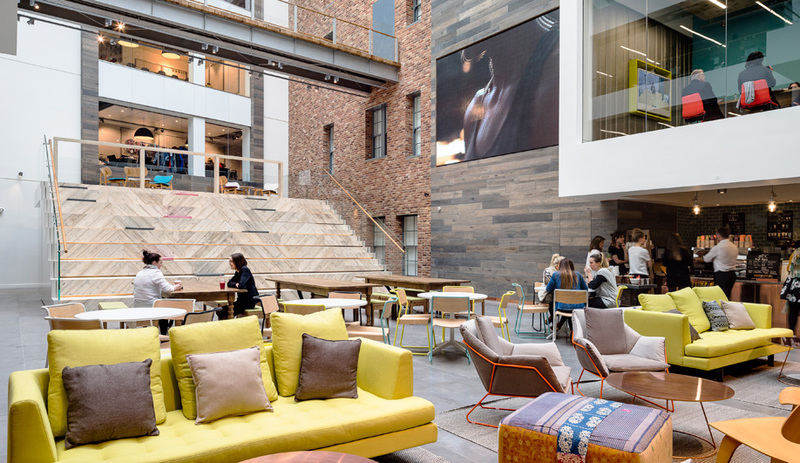 The company’s full collection comprises motifs by a range of creatives, including pop artist Ron English, pianist Chick Corea and industrial designer Arik Levy. $170. 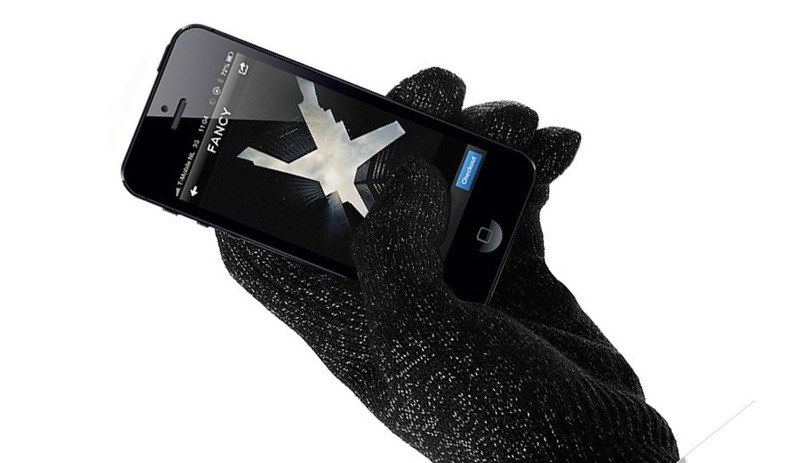 For those lucky enough to have a smartphone but often find themselves waiting for public transit in the freezing cold, Mujjo offers these touchscreen-friendly gloves. In five colours, these one-size-fits-all gloves are handcrafted to reduce pilling and maximize style and comfort, keeping your fingers warm as you text. $32. 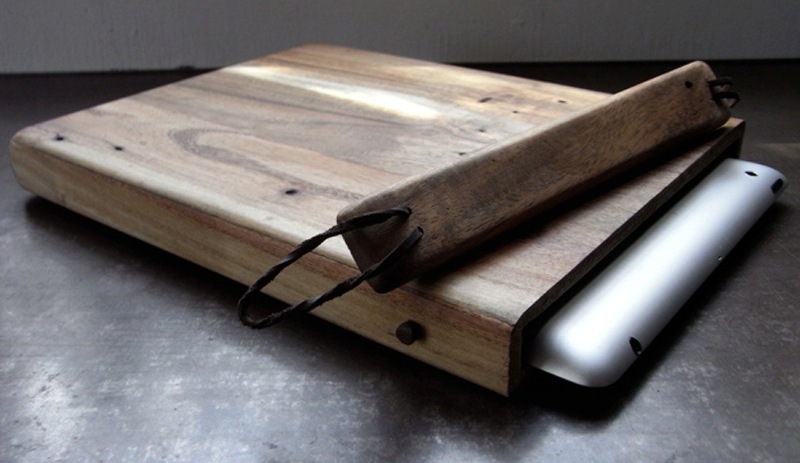 U.K. furniture designer John Alfredo Harris makes these smooth wooden iPad cases by hand. Available in a range of woods, including walnut, cedar and mahogany, the rigid protectors are lined with leather to keep the tablet safe. $142. 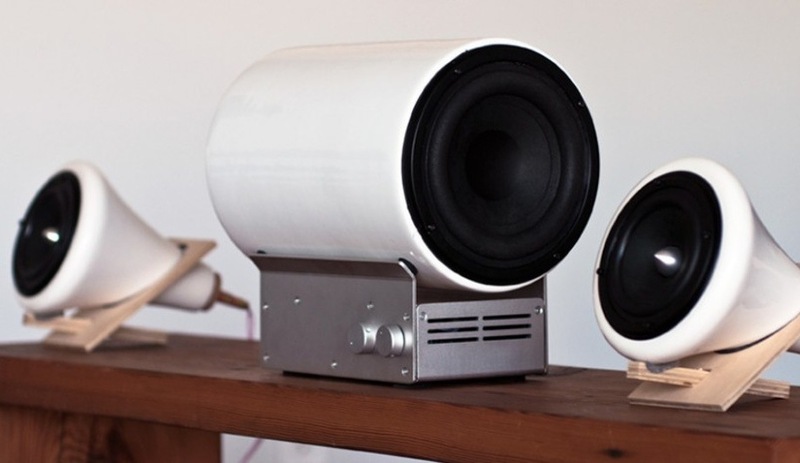 Following the release of his conical ceramic speakers in 2009, Joey Roth adds a cylindrical ceramic subwoofer to fill in the low end. 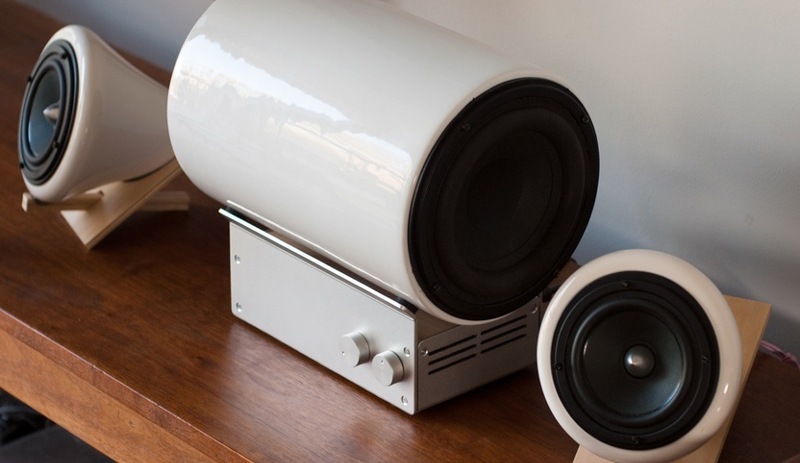 It rests on a minimalist powder-coated metal amplifier that promises a rich, warm sound to a frequency as low as 40 hertz. $695 for subwoofer only; $1,095 for the set. For more gift ideas, keep following Azure over the next three weeks, and check out the November/December 2012 issue, now on newsstands!